Since the start of this election cycle, we've all seen several debates between various party candidates leading to the current slate of Presidential and Vice Presidential debates. One crucial figure that sometimes gets overlooked in these debates is the moderator. 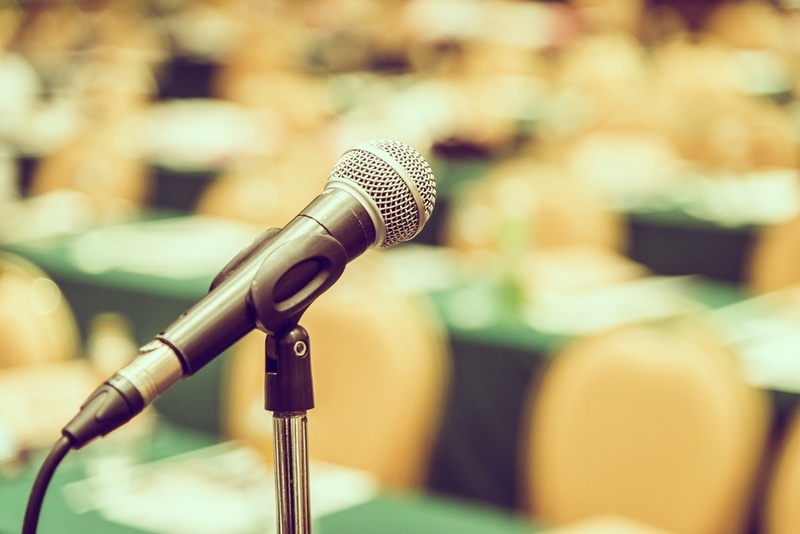 Whether it is part of a debate or panel discussion, moderators ostensibly are tasked with overseeing and facilitating a conversation — without overtly contributing their opinion or being a central part of the dialogue. They ask questions, solicit audience feedback, keep an eye on how much time remains and try and keep the conversation balanced between all panelists and experts. They're essentially the ringmasters, keeping dialogue moving and emphasizing major points.